Stay up to date on the latest news, industry insights and press announcements from c2mtech. Today, c2mtech, an Inc500 and telecommunications services company, officially launched a new corporate website at www.c2mtech.com The change was made to reflect the recent growth of the brand and company. 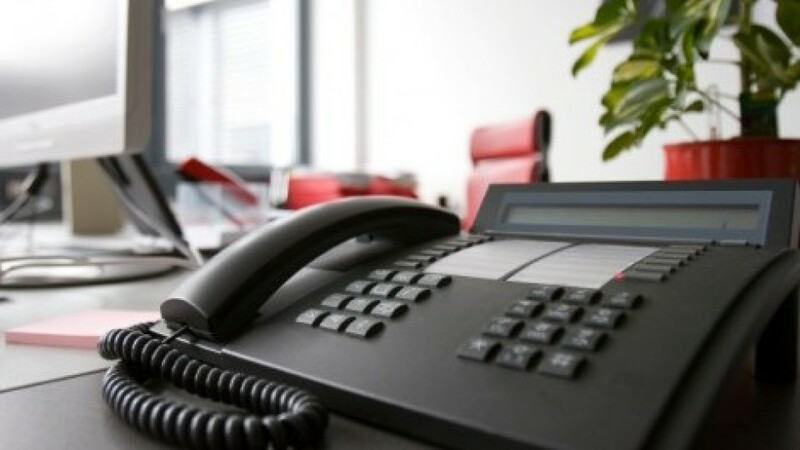 c2mtech now offers comprehensive telecommunications services spanning telephones, VoIP, cabling and infrastructure, audio visual systems, surveillance and IT consulting.